I think cooking my way through the archives could well be my life’s work. 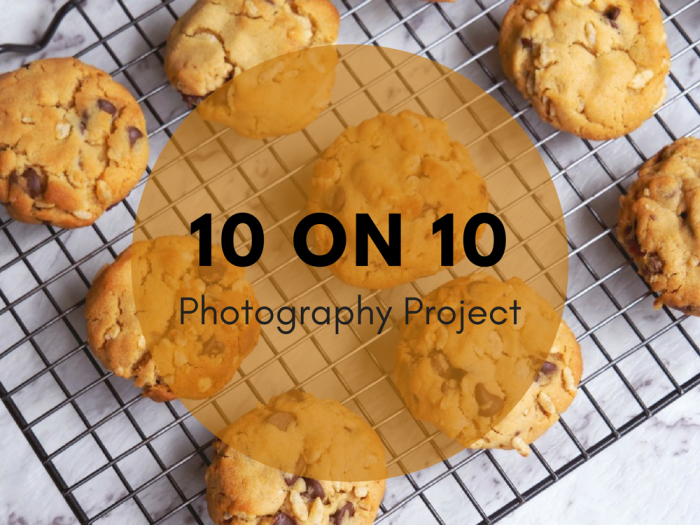 I’m showing no signs of stopping anytime soon because this month I’ve revamped another ten of my favourites so the 10 on 10 project seemed like the perfect opportunity to show them to you. 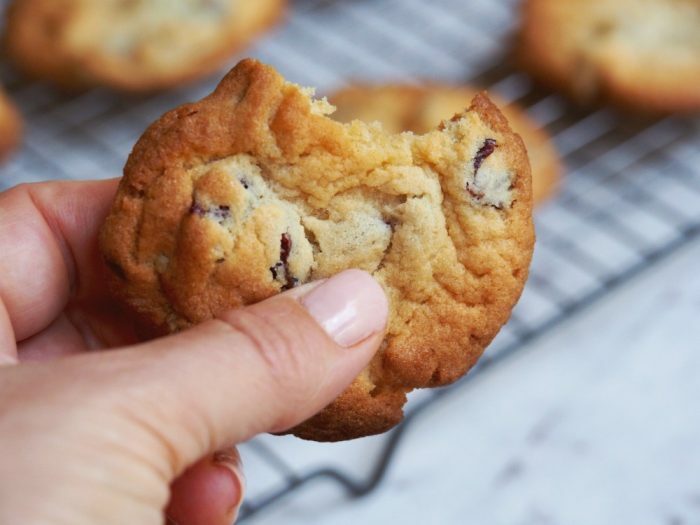 It’s been a busy month in the kitchen and even though it’s felt like it was 100 degrees outside, it hasn’t put me off baking because let’s face it, wasn’t aircon invented for baking on hot days? Heck, we’ve even made roast dinners! This just goes to show, you can take the girl out of England but you can’t take England out of the girl! For once I’ve managed to balance the savoury with the sweet, although it’s all so good to eat! Let’s tuck in, shall we?! 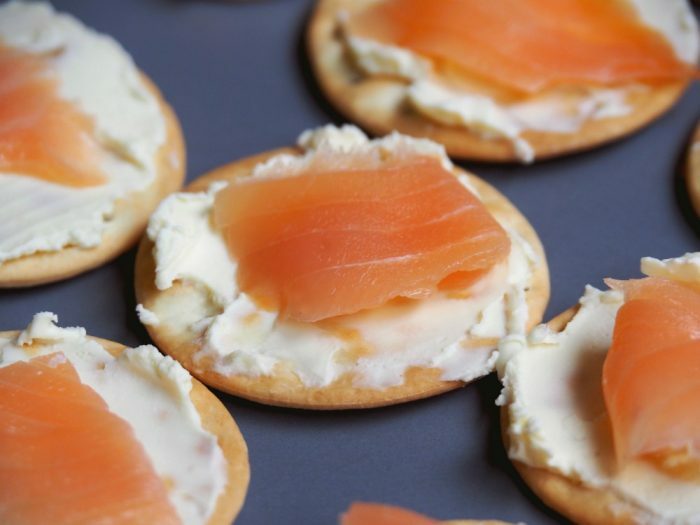 First up, there was my mate Pippa’s Smoked Salmon Canapes. 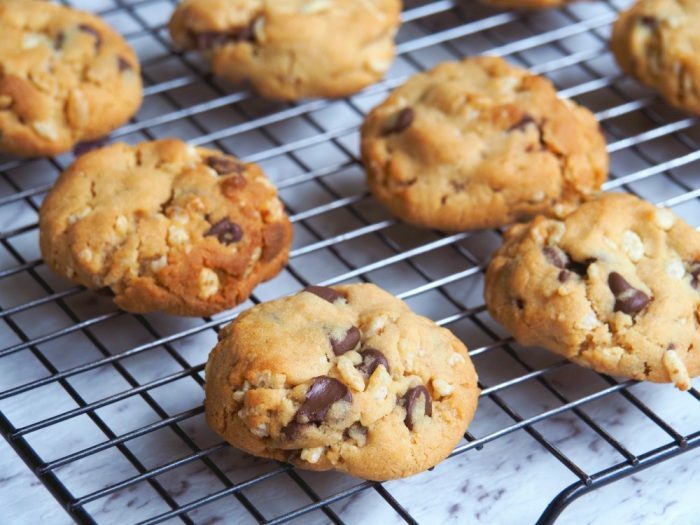 They’re fast, fabulous and have only four ingredients. Oh, and did I say they’re totally moreish! Sticking with all things savoury, this Zucchini Frittata was a big hit at the Asylum Seekers Centre last month. 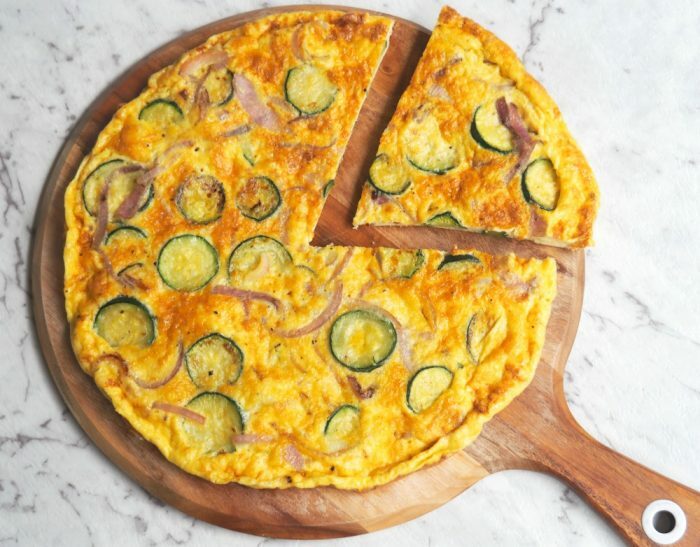 It’s kind of a cross between a frittata and a slice – let’s face it you can’t go wrong with veggies, eggs and cheese. 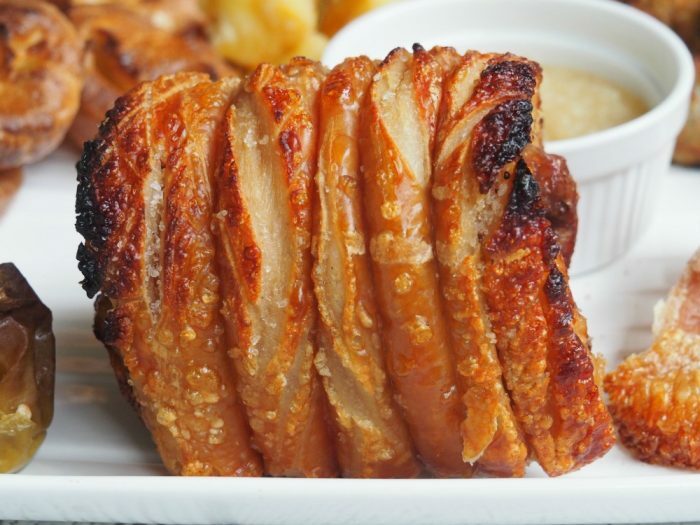 Sticking with the savoury, I finally updated my recipe for the Roast Shoulder of Pork and Apple Sauce – thanks to all the top tips from my amazing Facebook community… Perfectly roasted pork and crackling for days. Every. Single. Time. It’s so easy even I can do it! 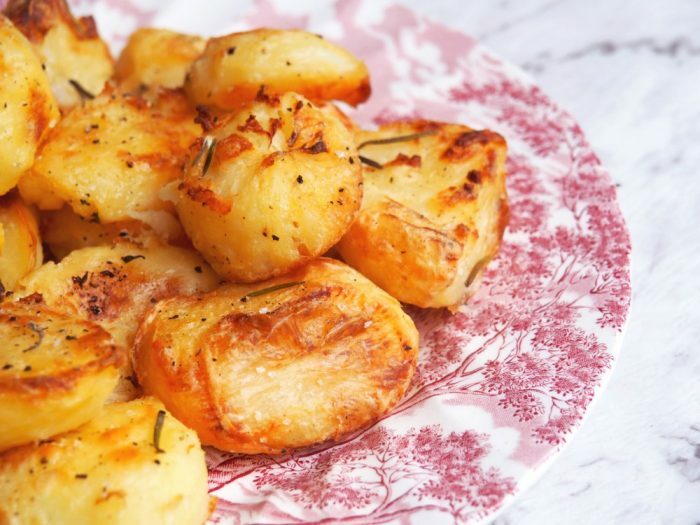 In fact, since our epic roast dinner at Christmas, I’ve become quite obsessed with roast dinners, so I updated my Perfect Roast Potatoes recipe too. I say ‘my’ but I should probably say ‘David’s’ as he is the newly crowned King of Roast Potatoes round here. These spuds are the business! It’s actually been really hard to get a picture of these because they disappear faster than I can take a photo – they’re just too good! Looking for something quick, cheap and easy? 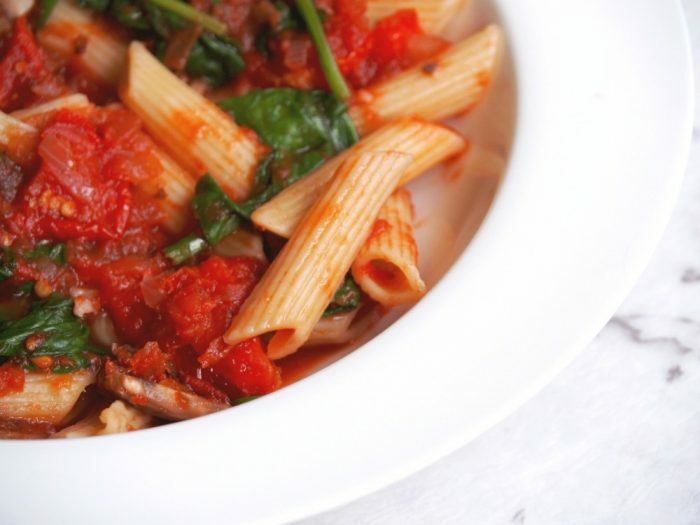 If so, this Pasta with Chilli, Tomatoes and Spinach will tick all the boxes. It’s a throwback to my low iodine diet days, with some added veggies thrown in for good measure. One of the things about having a food blog is that I cook so many new things, I forget how good the old things taste! And what this dish lacks in looks, it definitely makes up for in taste! My lovely friend Belinda spent the best part of last month in hospital so to keep her spirits and energy levels up, I took her (and the nurses) a lorry load of cookies and these Butterscotch Cookies went down a treat. I was on a bit of a roll with the old cookie dough this month, because the Gooey Chocolate and Cranberry Cookies also got a makeoever. These were so irresistible, I really couldn’t get them out of the house quick enough! 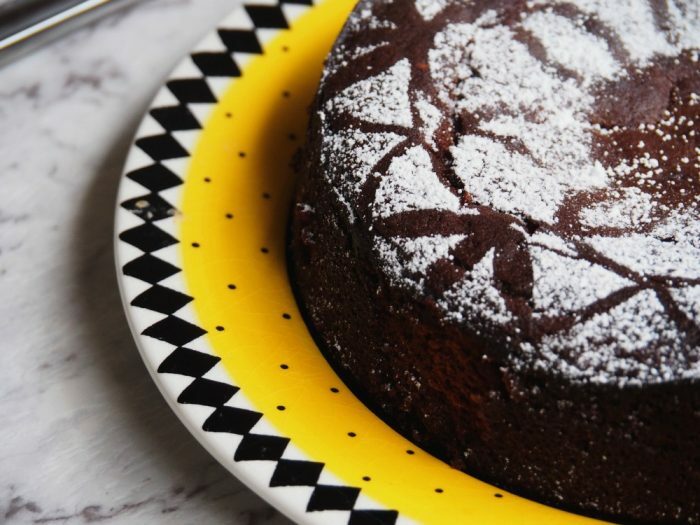 Sticking with the sweet stuff, check out this Store Cupboard Double Chocolate Orange Cake. Marmalade is the secret hero of this bake – Paddington would definitely approve. Talking of chocolate and going back to my friend Pippa, she of the Smoked Salmon Canapes fame, I took this One Bowl Chocolate Dessert Cake to her place for lunch. 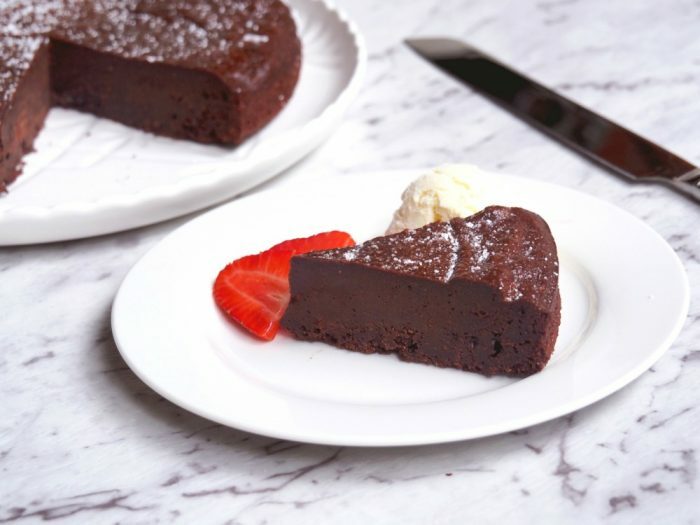 I’ve given it a triple D rating – because it’s dark, decadent and delicious – and I’ve updated the recipe with a Thermomix conversion too. It’s one bowl one-derful! 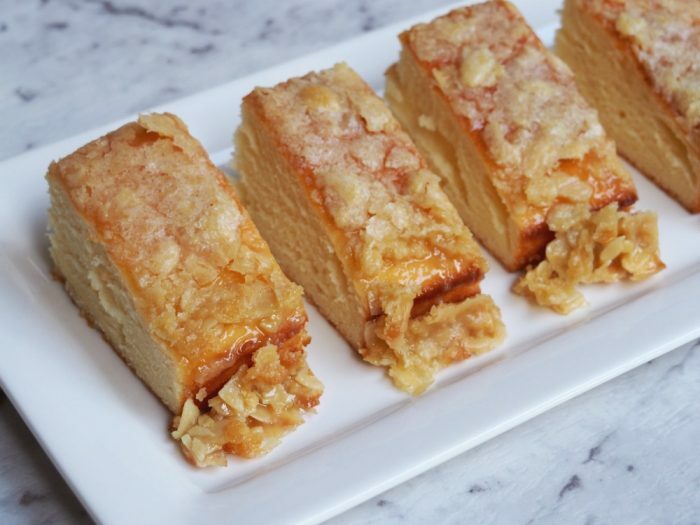 Obsessed with cake (as always,) this Traditional Almond Buttermilk Cake also got a bit of a makeover. It’s not the best looking cake but truly, it is one of the best tasting – featherlight, almond sponge with a caramelly nutty topping. It’s pretty special. That brings us to the end of the food rodeo for this month. As you can see it’s been a whole lot of delicious! What’s been cooking in your kitchen? Are you an all weather cook too?